Bidding wars among buyers have erupted in some areas of the country, areas like the Bay area in California and Seattle. 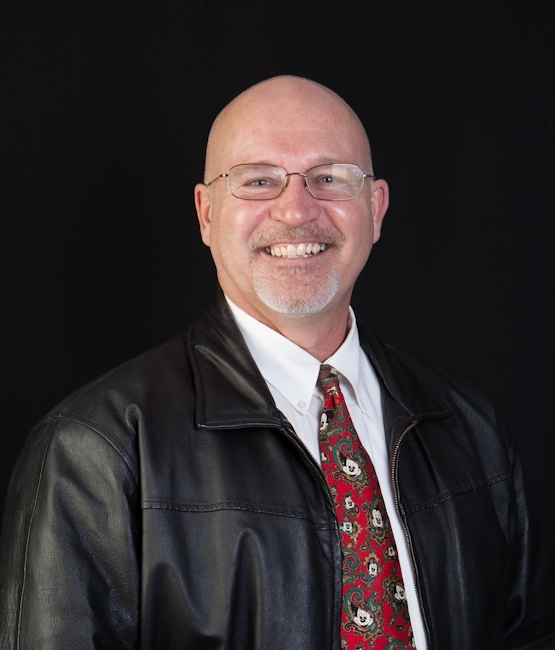 We haven’t had these kind of intense bidding wars among buyers for homes in the Sequim area. But that doesn’t mean we don’t have multiple offers on some properties from time to time. 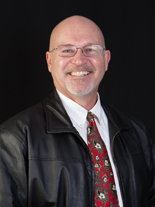 We do, and so in this article I will discuss how to handle the Sequim version of bidding wars. As a buyer, when you find the ideal home and make an offer, you need to know exactly how to deal with a second or third competing offer. I drafted an offer yesterday for my New York buyer, and when I submitted it to the listing agent, she informed me another offer was coming in later on the same day. I always wonder what the odds of that happening are in a small rural market like this, but it does happen on rare occasions. I discussed this with my buyer, and laid out her three options. The first option is to just submit the offer and sit on our hands to wait out the seller’s decision. Of course, we have no idea how much the other offer is, and the listing agent is prohibited from revealing how much the other offer is. The second option is to submit an increased offer, which usually means offering full listing price, or offering slightly more. Of course, even then you don’t know if the other offer or offers will be more. The third option is to follow the original offer up with an addendum with an escalation clause. When bidding wars break out in metropolitan areas, an escalation clause is often used if a buyer wants to be sure that he or she is going to get the home. If Seller receives a competing offer for the property prior to accepting this offer, with a Price equal to or greater than the Net Price of this offer, then the Net Price of this offer shall be increased to $_______ more than the Net Price of the Competing Offer. In no event, however, shall the new purchase price of this offer exceed $_______. The challenge with using an escalation clause is that you still have to define a maximum price you would pay, and unless you choose a very high number above the listed price, you cannot be guaranteed you will be the highest bidder. 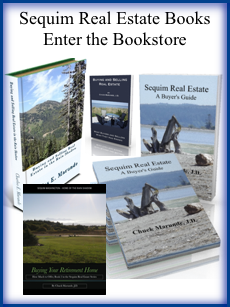 Buyers who come to retire in the Sequim area to buy a home typically refuse to get involved in bidding wars. By the way, after several days of negotiating on behalf of my New York buyer, I am pleased to report that we were victorious over the other buyer, and my client is quite excited she has a binding contract with the seller. She has won her home in our local version of bidding wars. The key to successfully making this happen in my humble opinion, is an experienced, knowledgeable and professional buyer’s agent. Buyers normally listen to and rely on their agent’s advice when it comes to bidding wars.